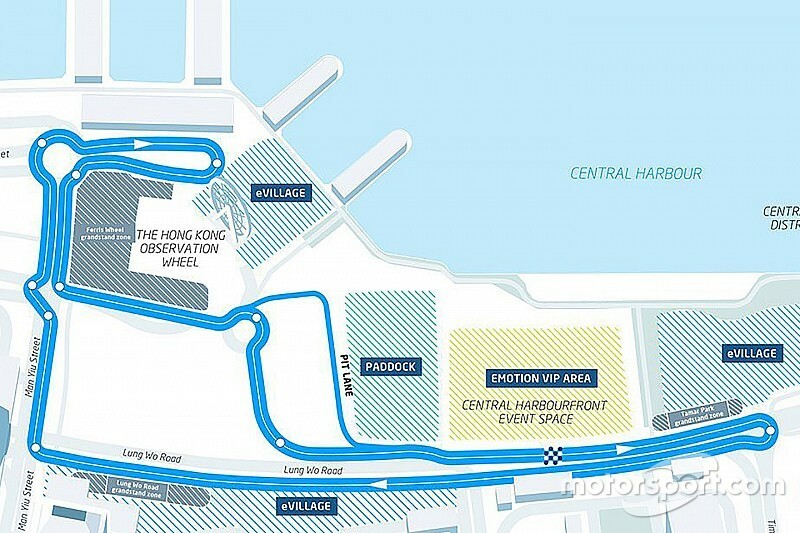 A chicane at the Hong Kong Formula E circuit has caused concern for several drivers even before an official session has been run. The chicane, which featured no kerbing or markers in the shakedown session this afternoon, could see race-defining moments like were witnessed in the first Bueno Aires ePrix in 2015 - when several drivers, including the leader Lucas di Grassi, crashed out at a similar chicane. “On the apex to the left there are no kerbs and just a wall so it will be very difficult to find the limit and I can see some contacts here for sure,” Nick Heidfeld told Motorsport.com. 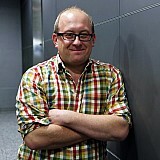 “I think it is a danger point there because there is a big risk of crashing at that point. The track looks very difficult with lots of cambered corners and painted lines, which is usual for a street track. "It will be a good challenge for us and I think they have done a good job in mapping it all out." “The circuit is good and much more interesting than it was on the simulator sessions I did,” opined Andretti’s Antonio Felix da Costa. “The track is narrow in some places but opens out in others. "The chicane is marginal and the potential for a crash will be high. They need to look at it for sure, especially the run-off situation there. 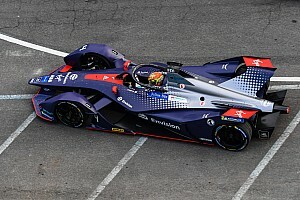 The FIA’s Formula E Championship manager Fred Espinos confirmed to Motorsport.com that a floppy bollard would be installed on the entry in to the chicane for the practice session tomorrow. “It [the bollard] will give better visibility depending on where they add it,” said Faraday Future Dragon Racing driver Loic Duval. “I would actually prefer they put a kerb on the left, on the inside. Techeetah driver Ma Qing Hua was the surprise leader in the first track running at Hong Kong this afternoon. 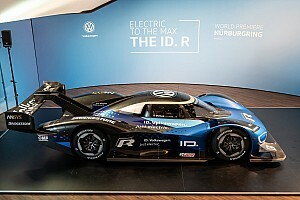 The Chinese racer set a best lap of 1m08.663s to head season one title winner Nelson Piquet Jr. by 0.4s. 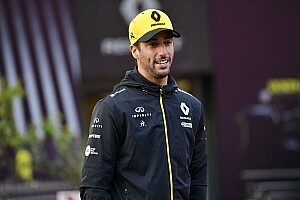 The session was broken up in to two parts after being red-flagged when Nicolas Prost stopped his Renault e.dams machine in the early stages of the 30-minute shakedown. The projected pace in qualifying is estimated to be around the 62-second mark. 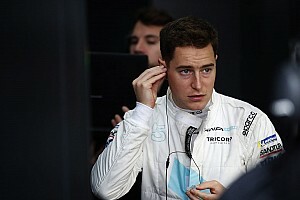 Panasonic Jaguar Racing finished the session in 12th and 14th places, with Mitch Evans heading teammate Adam Carroll in the manufacturer’s first running on a Formula E street circuit. The Hong Kong circuit was generally praised by drivers for its varied combination of corners. “There are some flowing parts and in a way it is a typical street track,” said Evans. Chances for the first-ever wet ePrix appear to be diminishing as forecast showers from a nearby typhoon appear to be now moving away from the city. 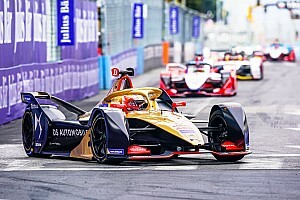 “If it rains it will be interesting with the added re-gen we have this season,” Techeetah’s Jean Eric Vergne told Motorsport.com.